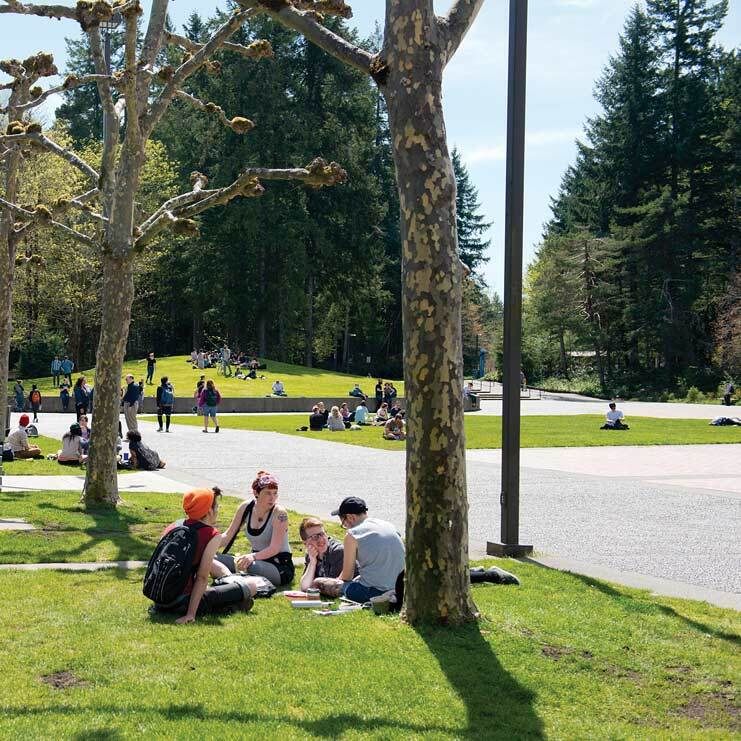 Tell us about the program or course you wish Evergreen offered! We would like to know, and possibly build, the program you’d most like to experience at Evergreen. The questions below are similar to what faculty consider when creating offerings. What disciplines will these faculty bring to the program? What Important questions should this program investigate? Recommended books, films or other materials that would support the program themes? What program or discipline might you want to see offered the year (or quarter) before your new program to prepare students for it? What program might you want to see follow this one? Will you allow us to contact you if we have questions about your ideas?